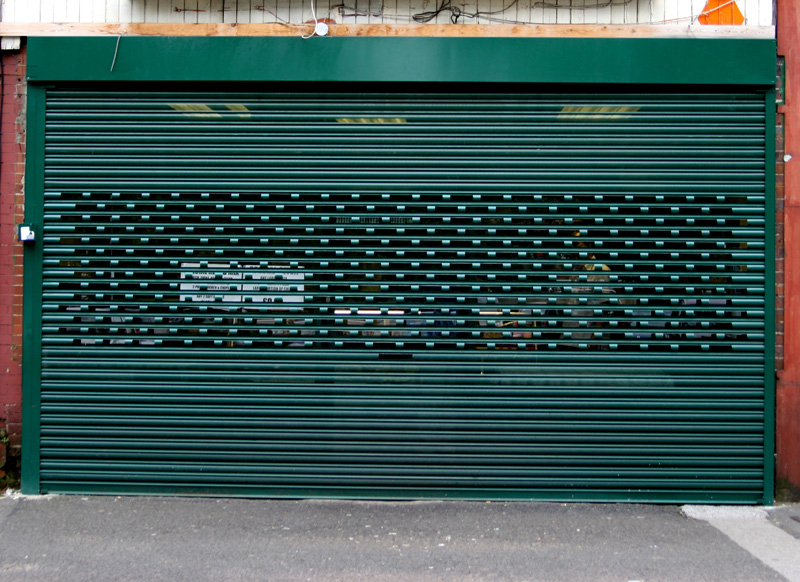 Your business needs to provide a good first impression to your clients because you only have a few seconds to impress them. 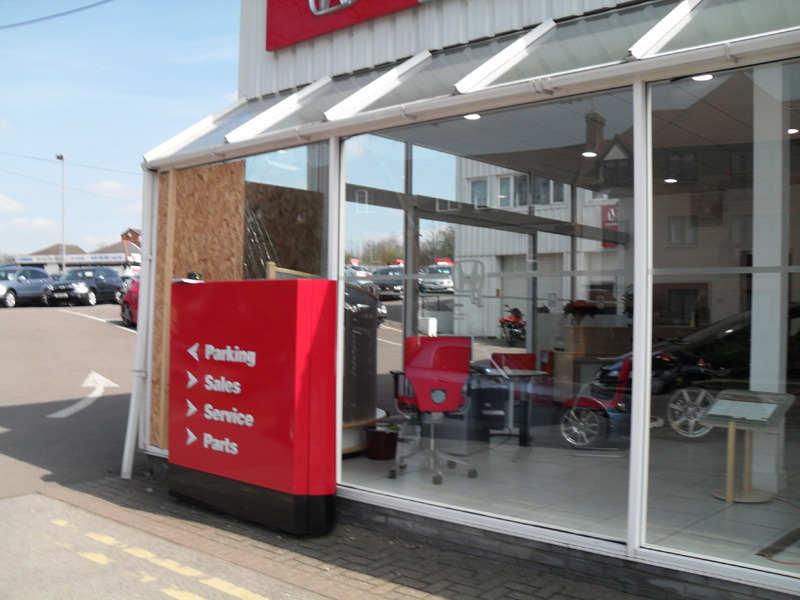 We at Emperor Shopfitters design, produce and install high quality shopfronts for both small and large organisations. 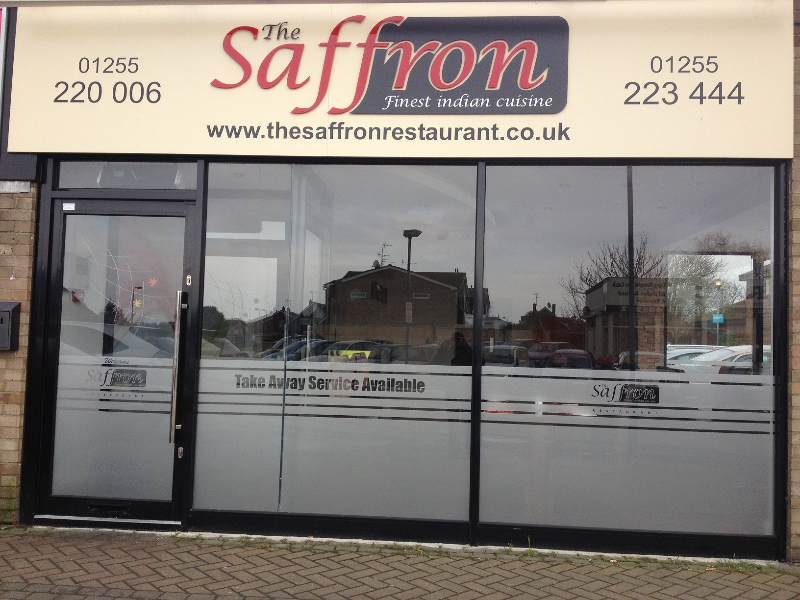 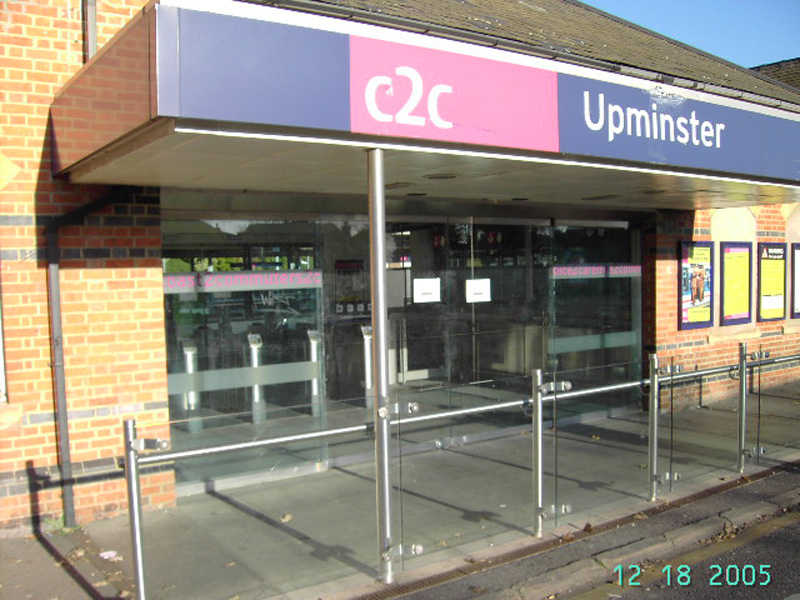 A well-designed, premium quality shopfront is essential to attracting new customers to your company. 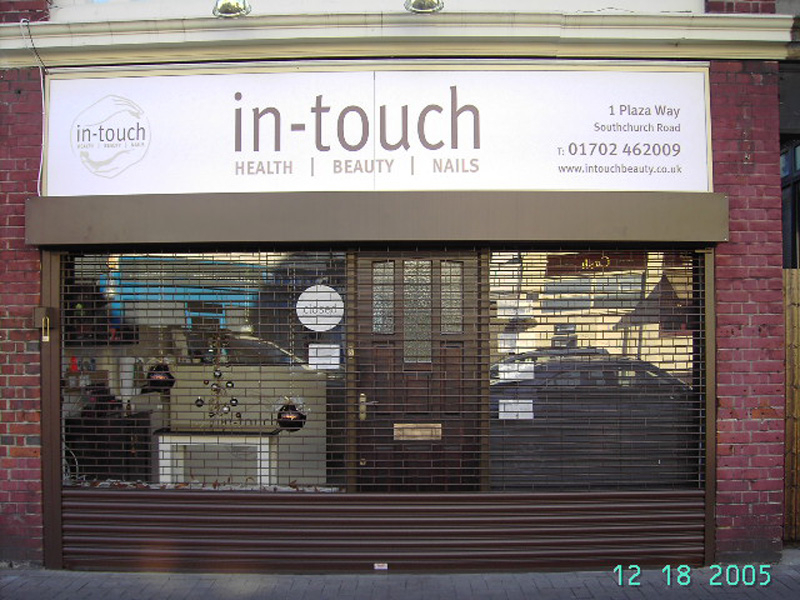 No matter what type of image you want to create for your shopfront, we are here to help you create the ultimate design that’ll portray the image you have in mind for your company. 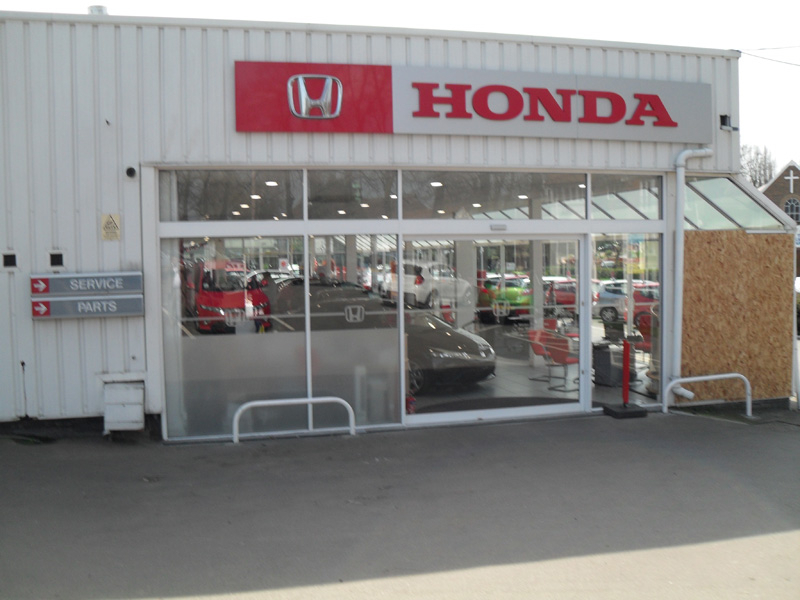 We offer a variety of different types of shopfronts, including glazed, unglazed, manufactured from a variety of materials including steel, frameless toughened glass, timber, or aluminum, as well as a selection of door options you can choose from. 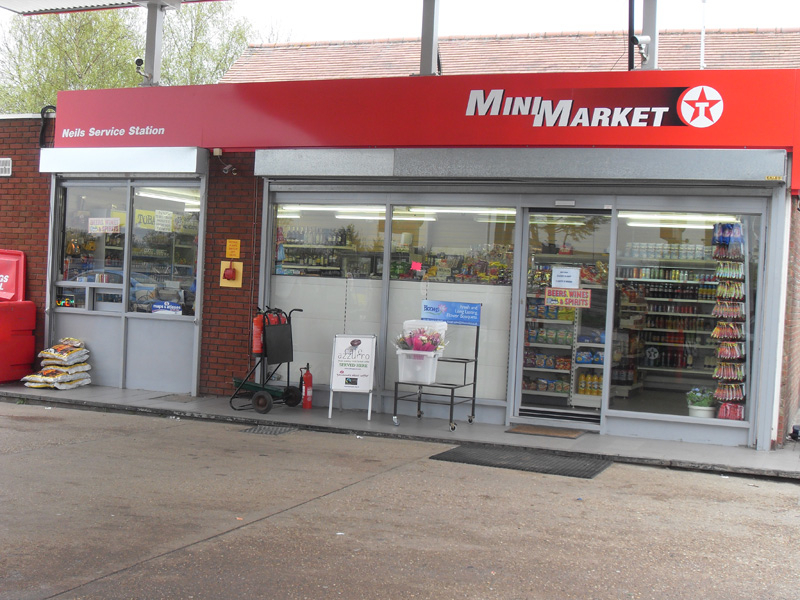 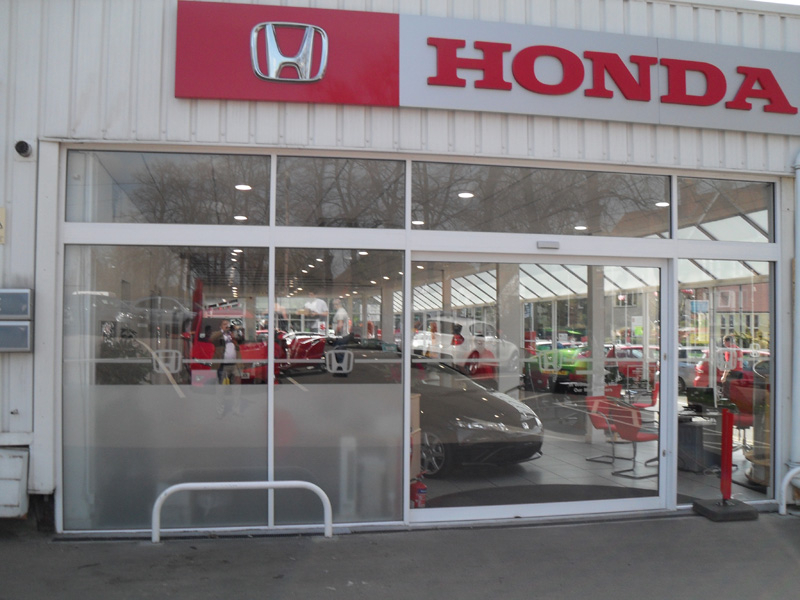 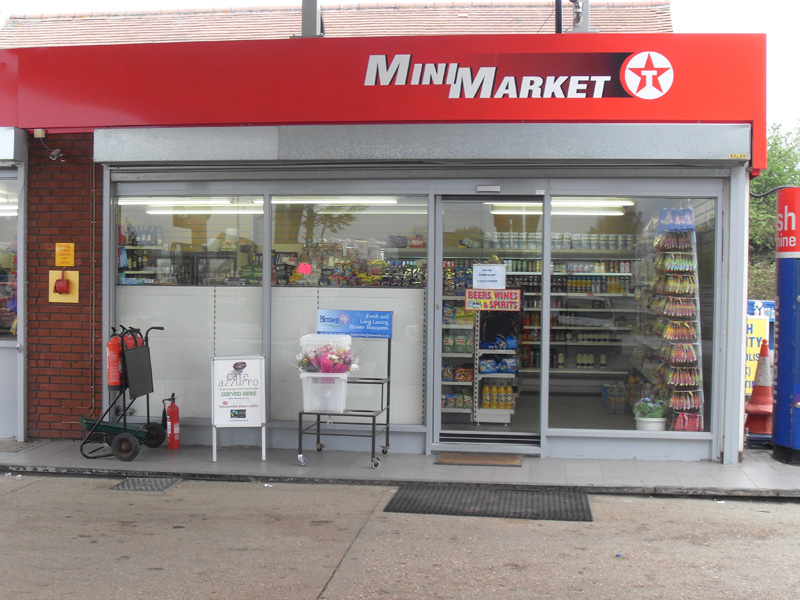 The types of entrances you can choose from for your shopfront include sliding, swing, or bi-folding doors that are built using an automatic or manual system. 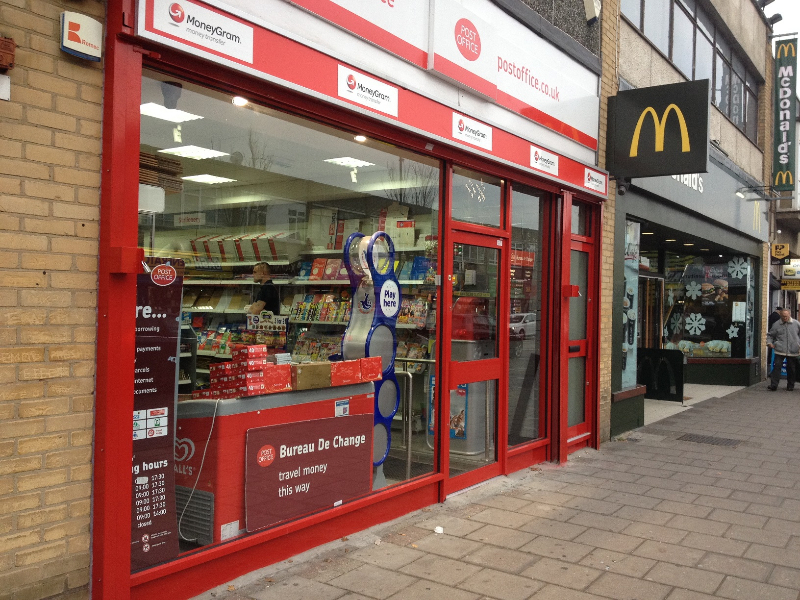 We always make sure we design a one-of-a-kind shopfront so your organisation will stick out from your competitors while staying within your budget at all times. 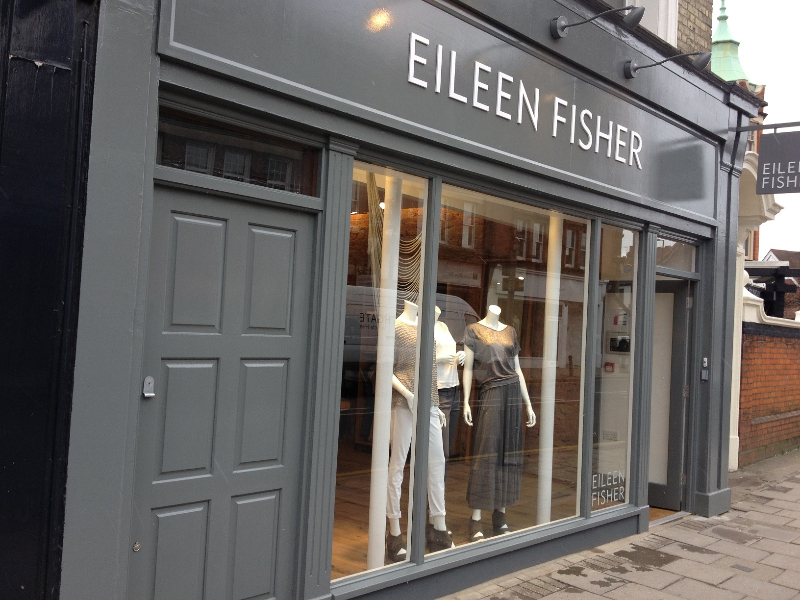 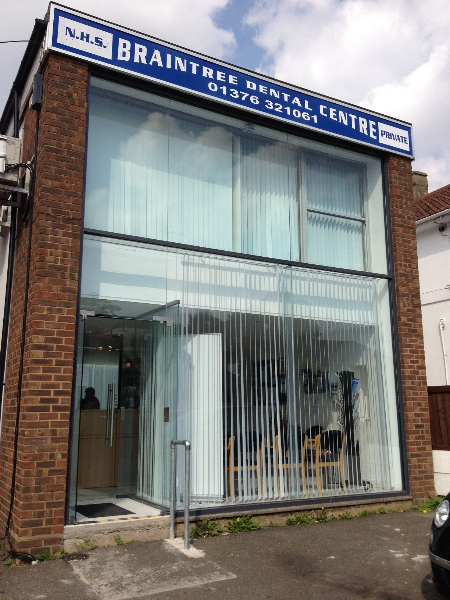 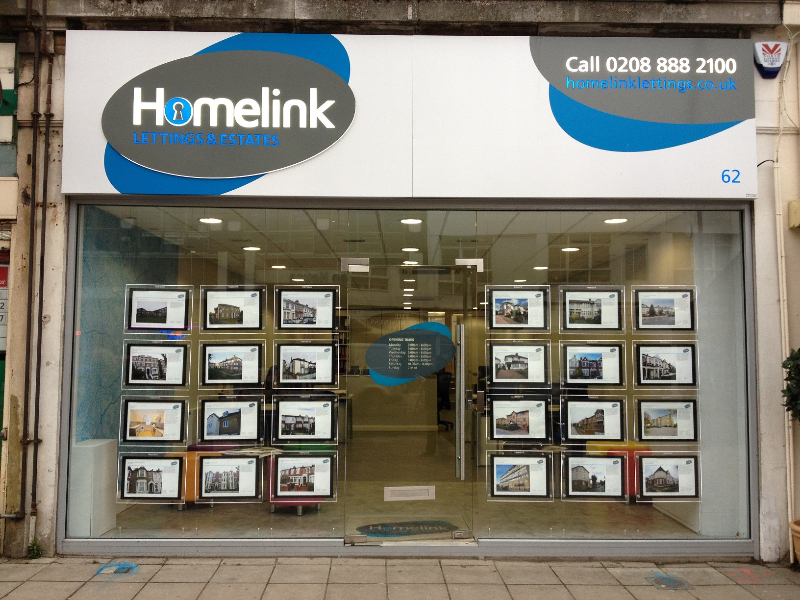 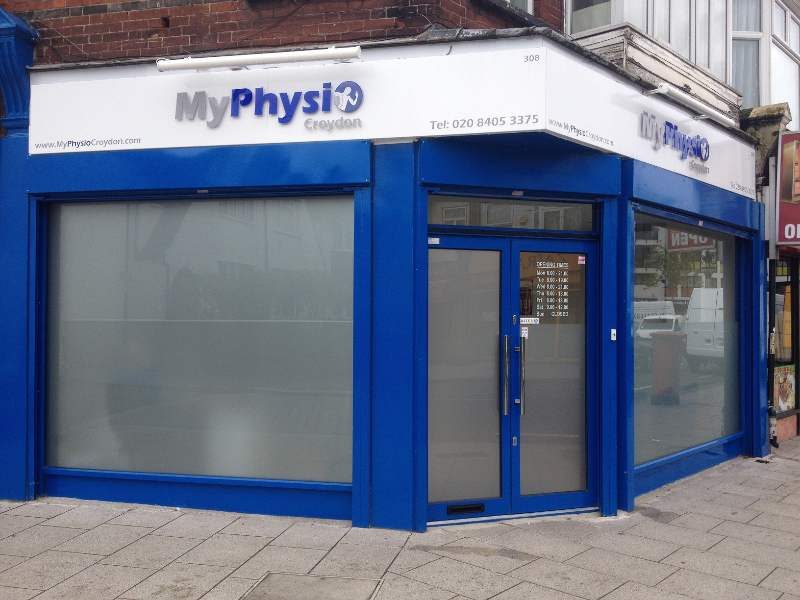 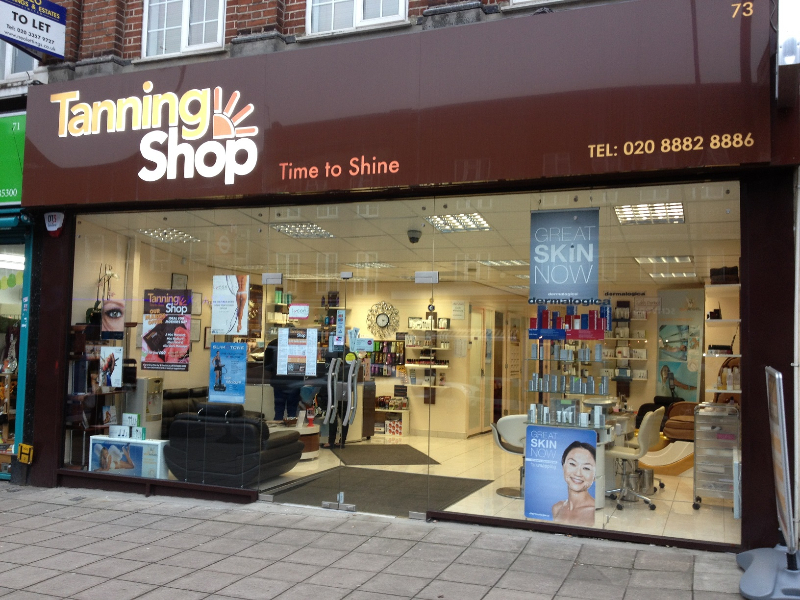 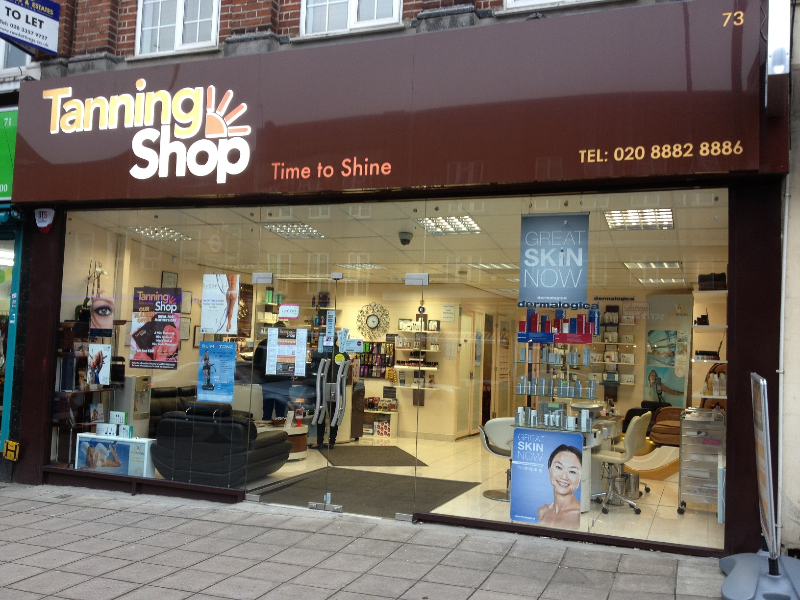 Contact us today at 020 8590 4466 to request a free estimate for your new shopfront.